A Sioux City was sentenced to life prison today after being found guilty of first-degree murder in the slaying of his former girlfriend. 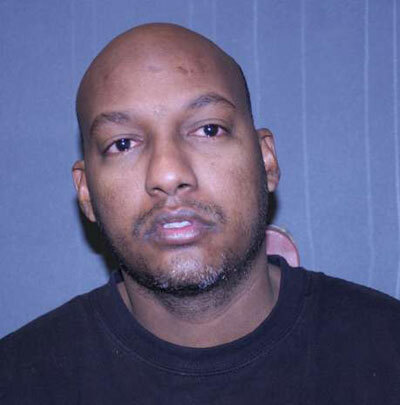 Judge Steven Andreasen read the sentence for Isack Abdinur in Woodbury County District Court. Abdinur was convicted in December of the fatal beating and stabbing of Cornelia Stead in June of 2015 at her Sioux City apartment. Stead’s sister, Emma Cournoyer , read a victim’s impact statement, Abdinur blurted out that the police had actually killed Stead. After being admonished by the judge, Abdinur waited and heard Cournoyer tearfully tell him that he would be judged by God, but that she forgave him. Cournoyer said after the sentencing that it was important for her to forgive Abdinur for taking her sister’s life. “You think about it every day — do you want to forgive him or not? That’s what I came to a decision on saying, because I can’t carry that around with me. In order to get our family back healthy and back to where we were before I needed to get rid of that hate and anger I had towards him,” Cournoyer said. Stead’s niece, Shauna Avery, says her family was satisfied with the sentence. Abdinur was also ordered to pay $150,000 restitution to Stead’s heirs.